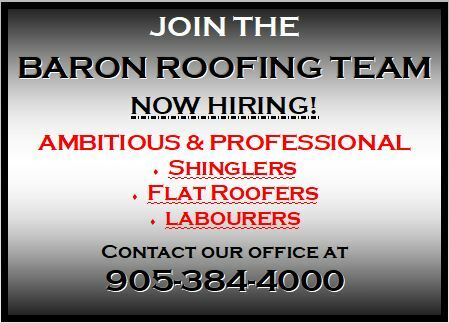 Baron Roofing and Siding Ltd. is renowned in the Niagara Region for its professional and high-quality workmanship. With over 20 years of experience in the home renovation industry, we offer premium services with an emphasis on customer service. 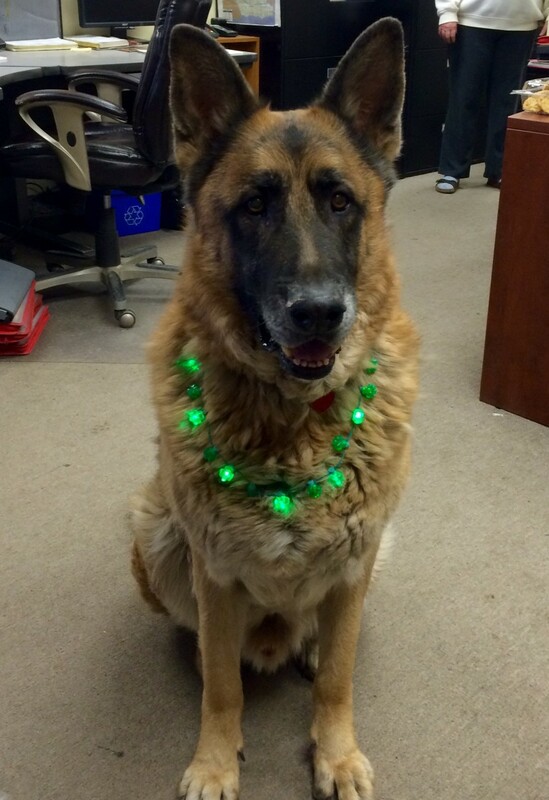 We value our client’s satisfaction above all else. Without it, Baron Roofing would not be the business that it is today. No matter what roofing or siding services you need, our team has the expertise to accomplish the task. And we’ll do it all with a professional, friendly attitude. You can expect exceptional customer service from the very first phone call. When you first get in touch with us, we’ll book an estimation appointment with you. From there, one of our estimators will visit you to assess the needs of the project. They’ll give you an accurate, written proposal for the project, so you’ll know exactly what to expect. Not only will they give you an accurate estimate, but they’ll also select materials that add to your home’s value. We’re proud to hire some of the best tradesmen in the business. As one of Niagara’s top roofing companies, we commit ourselves to high standards. Part of that commitment is the refusal to sub-contract. When you work with us, you interact with our staff only – no third party companies. You’ll get the same consistency and quality of workmanship, every time. In order to keep up with industry standards, our team has earned certification to ensure our quality of work. 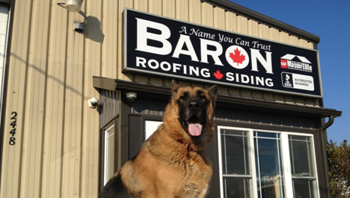 GAF recognizes Baron Roofing and Siding Ltd. as an authorized installer under the GAF Master Elite Contractor program. We are also certified to install VELUX roof windows and skylights. Beyond that, we work with full licenses and insurance to protect the homeowner. To stay connected to our community and industry, we participate in as much as possible. We are a member of SAWDAC (Siding and Window Dealers Association of Canada), the St. Catharines Chamber of Commerce, and the BBB. Whenever we work on a roofing project, we aim to give our very best. If you’re looking to repair or upgrade your roof, contact us. We’ll work hard to give you a roof that lasts. Ready to get started? Get in touch with us today!